Product innovations in medical diagnostic equipment and analytical instrumentation are primarily aimed at improving testing reliability to ensure repeatable results, decreasing equipment size, and reducing both equipment and procedural costs. 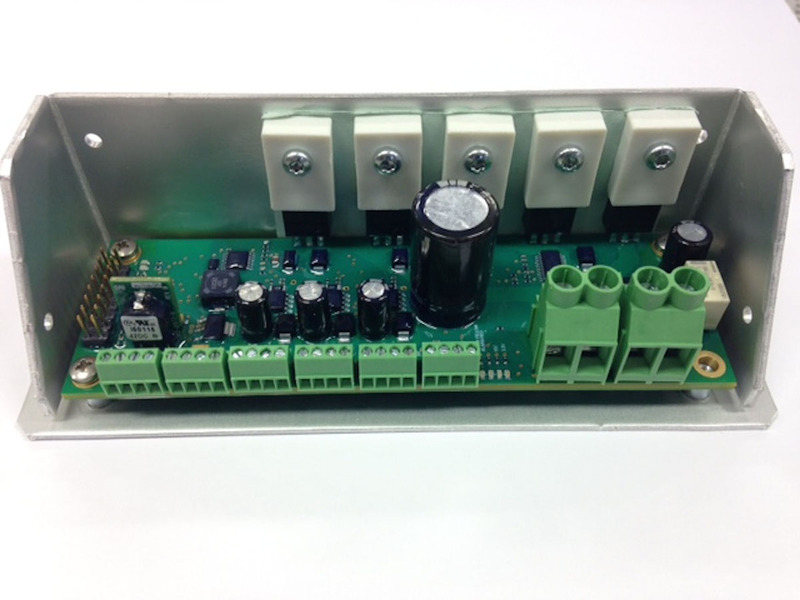 Satisfying conflicting requirements of increased performance with lower power consumption and quieter operation in a compact design is a continuing challenge facing design engineers. For systems that require refrigeration or specific reaction temperatures, such as benchtop incubators, laboratory centrifuges, chromatography and clinical chemistry analyzers, temperature control and cooling/heating systems play a large role in performance, size and cost considerations. One popular cooling solution that enables OEMs to meet these design challenges is the use of programmable temperature controllers with thermoelectric assemblies (TEAs). The temperature controller compliments the TEA to deliver a precise thermal management system.